This paper investigates the historical development of the Grand Challenges concept in US science policy. The concept originated in advocacy for funding for high performance computing and was enshrined in the High Performance Computing Act of 1991. The Bill & Melinda Gates Foundation’s Grand Challenges in Global Health program marked a second milestone in the application of the concept to US science funding. The National Academy of Engineering’s Grand Challenges in Engineering followed in 2008. 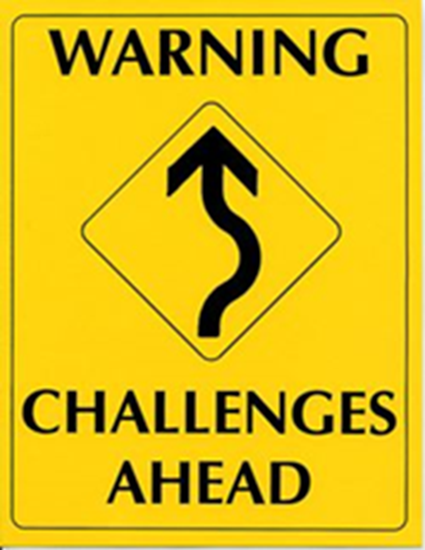 Most recently the White House has pursued programs under the Grand Challenges rubric. The history of these varied initiatives spanning 40 years is examined here to identify core elements and continuity as well as to explore the relationship between innovation and tradition in U.S. science policy.